Modular kitchens are preferred by people today as modular kitchens signify the modern décor in homes which makes the functioning easier and more organized. The modular kitchen is not that easy to design and at same time it is not that easy to maintain. When getting modular kitchen don’t go just by what is appearing on the store because the setup shown is designed such that it makes kitchen space look better. You must select as per your kitchen space and here you must work with an interior designer who will be able to help you plan well. Interior designer will be able to help you with the modular kitchen function, blend it with beauty and also in your budget. This is basic factor which you must give thought too. 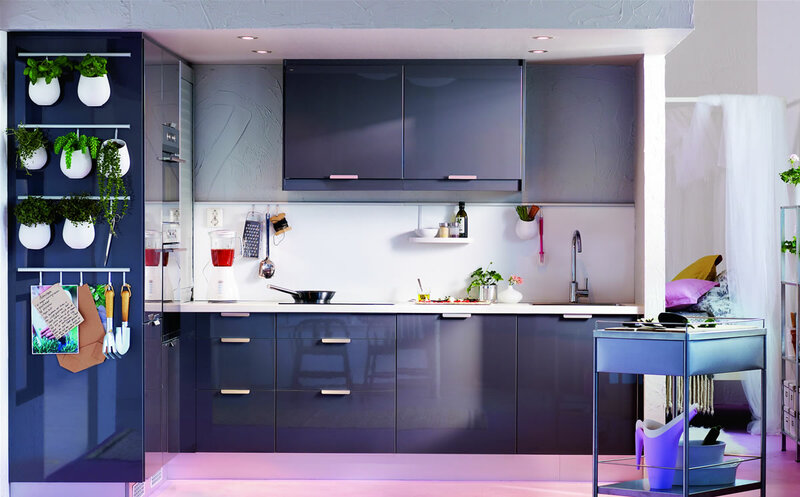 There can be lot of confusion over wood, chipboard, plywood, or alternative materials if you want wood free kitchen such as glass, steel, coria, and stone. Give thought to thickness of materials as well. you don’t want shelves coming unhinged. Go for high quality. You can opt for bright colors as kitchen has to be bright and happy place. Ensure your kitchen is well lit. The overhead cabinets must not cash shadows on workspace and on countertop. For this you can install lighting fixtures under overhead cabinets to light the workspace. Customize kitchen to suit your needs such as height of cabinets and the depth of countertops. Appliances such as sink, faucet, racks, utensils, electrical sockets, and all such things need to be taken care of. I agree with you that most people prefer modern designs on their homes. Hence, modular kitchen is almost a must. I love how easy it is to setup, making your kitchen ready sooner than the traditional setup. I would so follow these tips – these are pretty interesting do’s to set up a modular kitchen. I agree with these tips and would say that the look part is very important. I agree that Modular kitchen always comes with fantastic designs. But, it’s great to choose as per our home’s kitchen space. Above tips are incredible ones. The one corner in your home that demands your personal attention the most is the Kitchen. And they soften and complement a modern sofa very well. Thank you for sharing some tips. 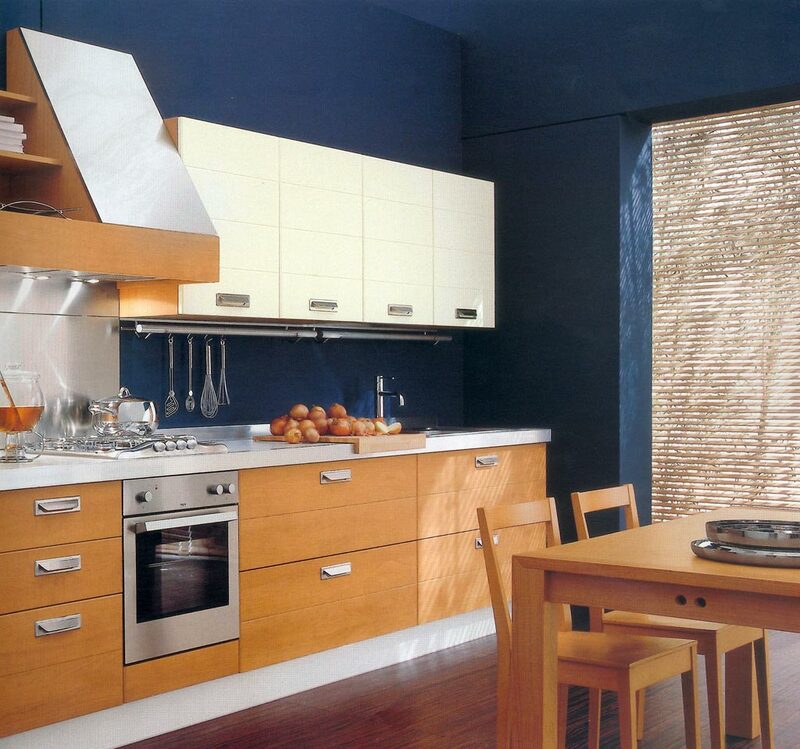 Personally, I prefer modular kitchen as it is easier to setup than the traditional kitchen. You can also customize it to your liking. Nice tips for getting modular kitchen. I hope it will better help me to find the best modular kitchen for home..